At the beginning of the century, refillable bottles were the only option when you purchased a beer or soda from the local merchant. With the invention of the steel can in 1938, however, that practice began to change. Within 10 years, the 100 percent refillable glass usage for beer had dropped to 84 percent. When non-refillable glass started taking over mainstream production, that number dropped to 8 percent by 1986 and, according to the Container Recycling Institute, refillable beer bottles now account for less than 4 percent of the total containers used. 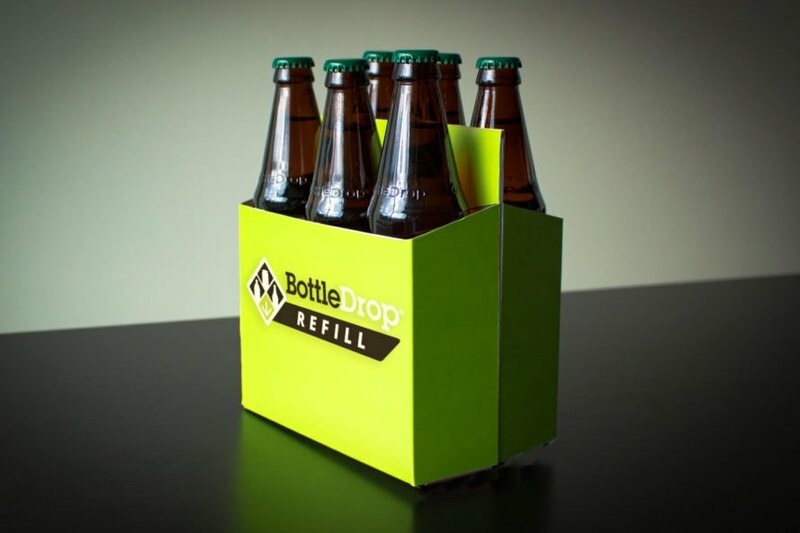 Today, Oregon is getting back to the basics by revitalizing the use of refillable beer bottles. The World Counts reported, “The world’s beer and soda consumption uses about 200 billion aluminium cans every year. This is 6,700 cans every second — enough to go around the planet every 17 hours.” While recycling is an important piece of the puzzle, a large percentage of cans and bottles are tossed into the landfill. Those that do make it to the recycling plant require massive amounts of water and energy to recycle into clean, usable material. With all of this in mind, Oregon recently initiated a statewide recycling program that cuts out the need to break down materials and turn them into something new. Instead, they’ve gone old school by bringing back refillable bottles. The process works the same as any other bottle deposit system. The consumer pays a deposit upfront when buying a beverage. Upon returning the empty container, they receive the deposit back. The bottle return machines identify the refillable bottles by a unique barcode and automatically separate them from the recyclable glass options. The bottles themselves are slightly different in other ways, too. Noticeably thicker and marked with a “refillable” stamp, the bottles can be reused up to 40 times, which sharply dials back the carbon footprint for the industry. Oregon has been poised to reintroduce refillable bottles into the market because of an existing statewide program that collects and recycles bottles and cans. With that efficient infrastructure in place, adding refillable bottles to the mix is a natural step in the progression of responsible resource management within the state. It’s no surprise that Oregon is an early adopter of the program, as it has a long history of innovation in the beverage recycling industry. In fact, Oregon was the first state to pass a bottle refund law in 1971. In order for the program to be cost-effective, there are some stipulations in place. For example, bottles leaving the state and not being returned for refill drives up costs. To protect against this, bottlers who commit to using the refillable bottles are only allowed to export 20 percent of those bottles out of state. Although Oregon hopes to be a leader in the refillable bottle movement, the program is still going through some growing pains. Bottles are currently being shipped to Montana for cleaning until Oregon can complete its own facility to do the work. While the state’s Department of Environmental Quality hasn’t put an exact measurement on the impact of these efforts, most agree that even with temporary transport to another state, refillable bottles cut the carbon footprint at every post-production phase of the life cycle. Currently, seven breweries in Oregon have stepped up to the program. Widmer Brothers Brewing is one such optimistic leader of change. It has always been transparent in its efforts to maintain sustainability wherever possible in the beer-making process, with actions like donating spent grains to local farms and providing reusable to-go containers for employees to cut back on waste. For a company that looks to repurpose and recycle everything down to the crayons and corks, moving to refillable bottles is a natural progression. The company stated, “In 2016, we completed our first Life Cycle Analysis on a bottle of beer produced at our brewery to understand the biggest opportunities to reduce our carbon footprint, learning that one bottle generates 392 grams of carbon dioxide emissions. We are partnering with suppliers to improve!” And now, the brewery is doing just that. Buoy Beer, Double Mountain, GoodLife, Gigantic, Wild Ride and Rock Bottom breweries have also signed on with hopes of many others joining as the program gains credibility. 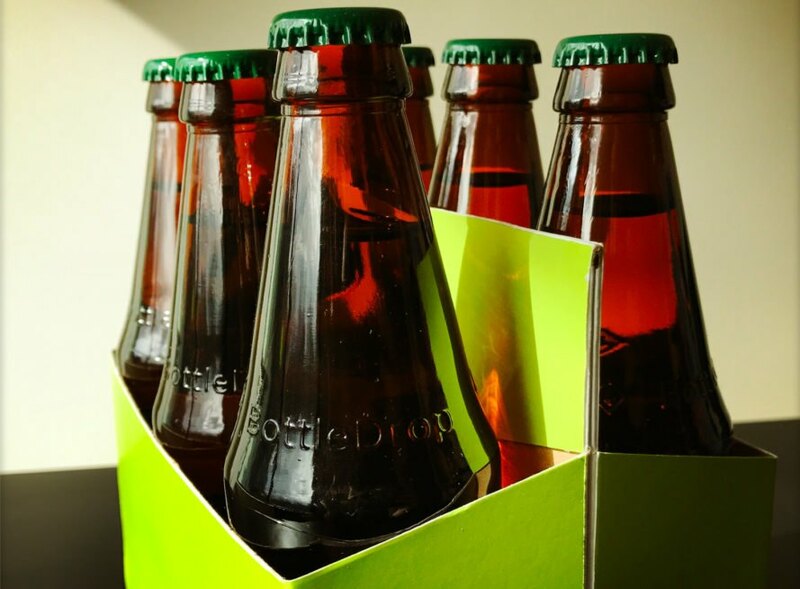 Although breweries are in the spotlight right now, there is hope that the soda industry will also jump on the refillable bottle bandwagon. Who knows — maybe it’s just a few short years before we make the full circle back to refillable milk bottles. Oregon is taking the charge against waste by offering the country's first refillable bottle system in the modern day. Once upon a time, refillable glass bottles were the only option. Now, refillable beer bottles only account for 4 percent of all containers used. The specialized bottles are marked on the glass as refillable and can be used about 40 times. 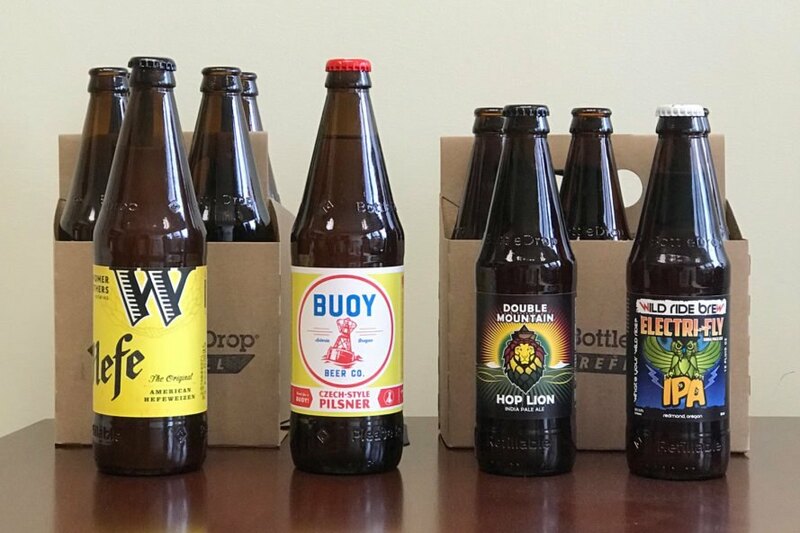 Several local breweries have hopped on board to offer the bottles. We'll all be keeping an eye on Oregon as it continues the system. Maybe one day in the near future, we'll all go back to refillable containers for everything.